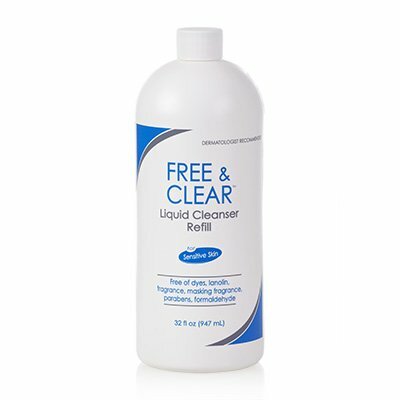 Free & Clear Liquid Cleanser is a soap-free, oil-free cleanser that has been formulated to avoid common chemical irritants found in ordinary liquid cleansers. 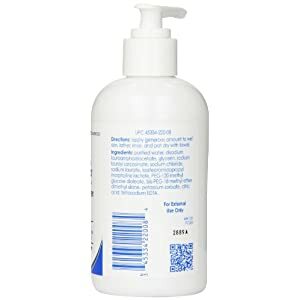 It is formulated without dyes, fragrance, masking fragrance, lanolin, parabens, and formaldehyde. Ideal for daily use by the entire family. May be used on the face and body. 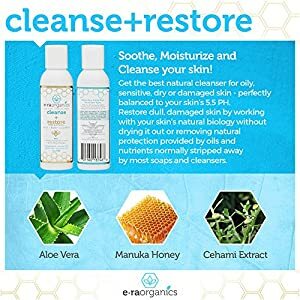 RT @Apsara09909708: #Dryskin? 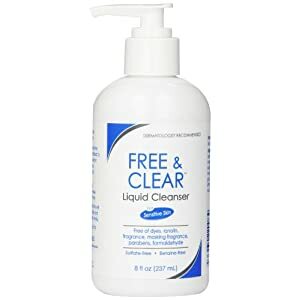 Pick a gentle soap-free cleanser with added #moisturizers for soft and smooth skin. 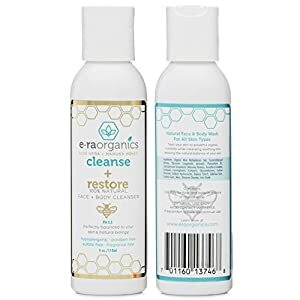 #Dryskin? 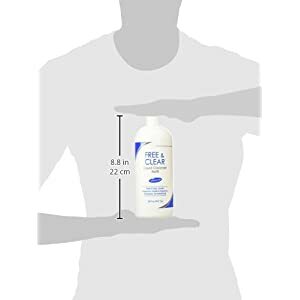 Pick a gentle soap-free cleanser with added #moisturizers for soft and smooth skin.